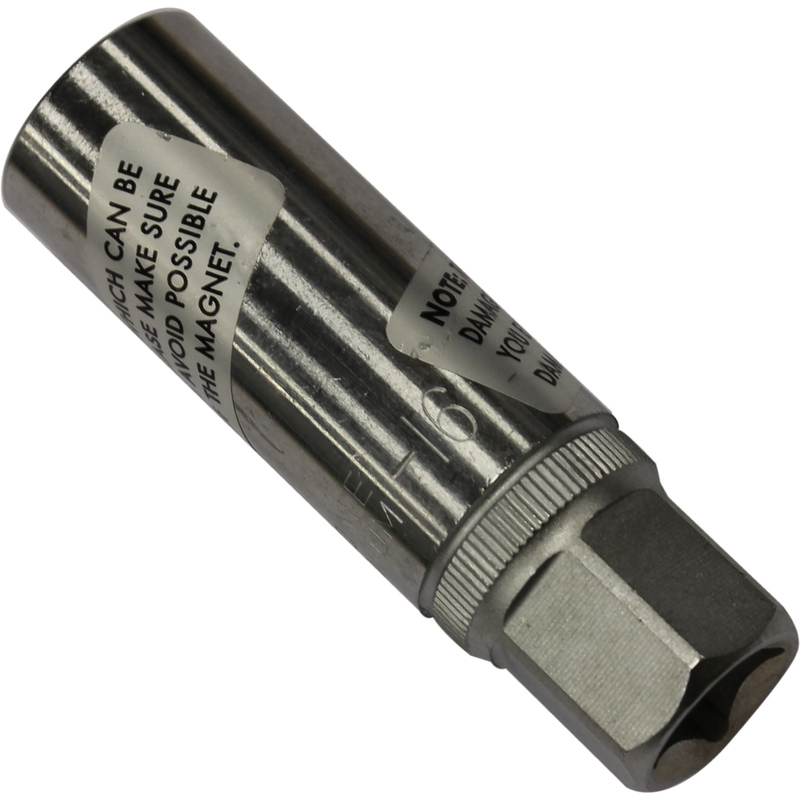 Bike It 16mm Magnetic Spark Plug Socket 3/8"
The Bike It 16mm Magnetic Spark Plug Socket 3/8" is part of the latest Bike It collection. View all Bike It Motorcycle Accessories. View all Motorbike Maintenance Tools.